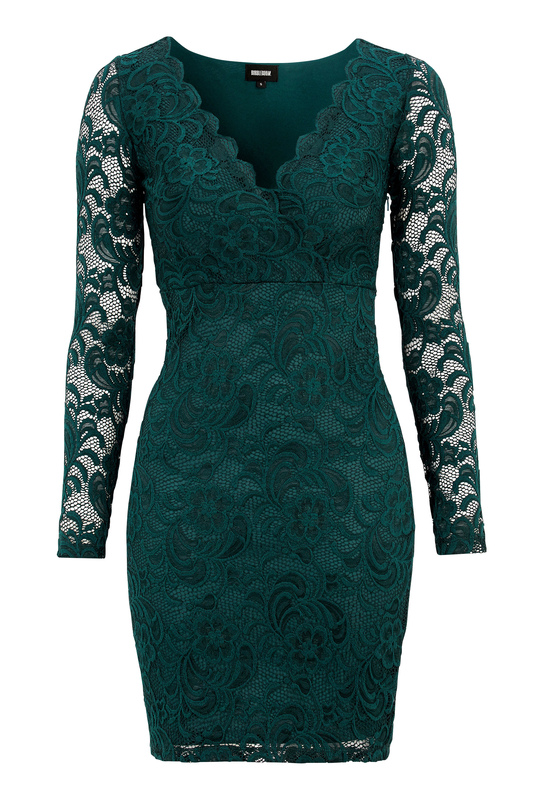 Lovely lace dress from BUBBLEROOM. - The dress is made in a stretchy, lined lace. Flattering V-neck with wrap front and lace sleeves. Length from shoulder: 88 cm in size S. Sleeve length: 62 cm in size S.